Weekly Libra horoscopes for the 29th April – 5th May 2018 – with a difference! We tell you the planetary weather, and you decide how you will plan around it! Will you take an umbrella? Will you dance in the rain? Or will you fall in a puddle? Same weather, different outcomes! This astrological weather report for the 29th April – 5th May 2018 is for people with predominantly Libra energies in their chart. 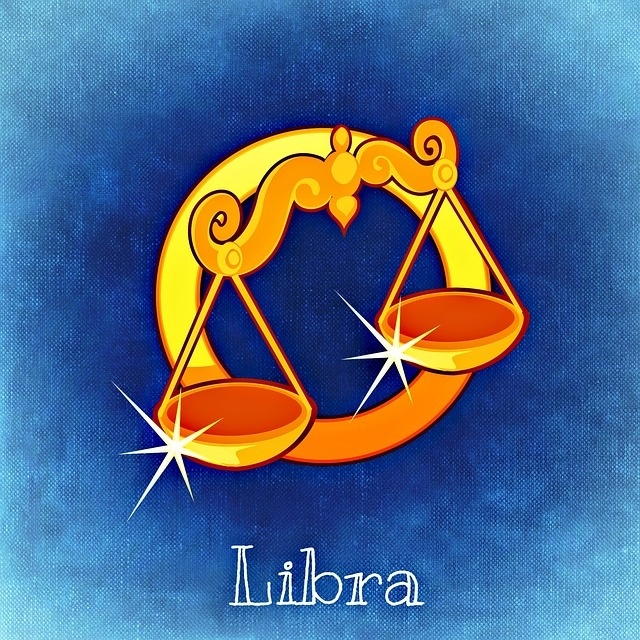 For example, this could be if Libra is your sun sign, rising sign, or moon sign. By seeing what zodiac sign the moon is traveling through, we can work out which areas of life you will instinctively reflect upon for a day or two. The full moon at the beginning of the week contains hints about the next several years. Take note of how your intuition about your deepest fears becomes reflected in your intuition about your most authentic values. What issues arise in regards to the physical resources you own, that form the basis of the zone in your life where you seek security, that is, your home? If your values are authentic, you gain clarity on your existence within the material realm, and how you share this realm with others. Consequently, you may seek to make radical changes to your home, or feel aggressively pressured by an older family member who stubbornly wants things their way. This family member is a sideways reflection of your own will, and you have the opportunity to readjust the energy positively. Later in the week, much of the intensity of the stubborn and aggressive energy at home lets up its grip. You may find that you gain a new perspective on compassion. This could lead to an opportunity to converse with a significant other, whereby they tell you something that you least expected, that may leave you feeling as though your attitude to committed relationships is changing and evolving in a good way. By the weekend, you may feel tied down to your home. Your attachments to your roots feel heavy. However, it could be that a significant other offers an alternative perspective on that heaviness. Do you view it as a ball and chain, or a sturdy anchor that keeps you stable? Optimism in your circumstances is derived by getting in touch with your authentic values.